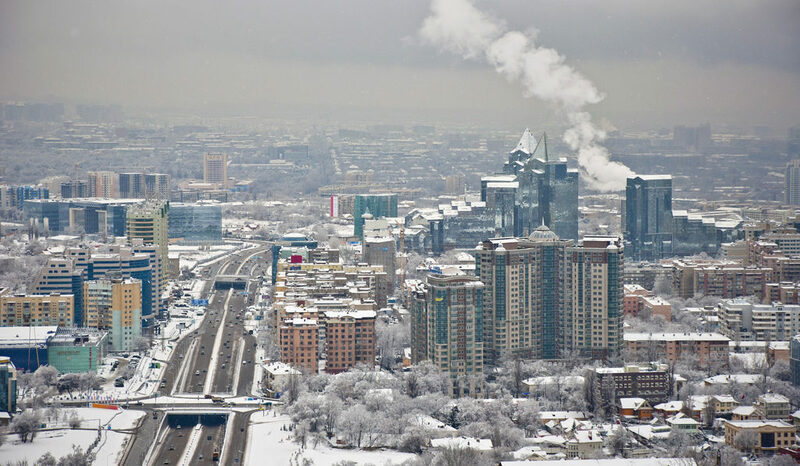 New figures show the number of known criminal convictions handed out for exercising freedom of religion or belief in Kazakhstan reached 24 in 2017, reports the Oslo-based Forum 18 news service. The individuals were mainly Sunni Muslims but included one Christian, Yuri Ivanovich Bekker, a Baptist sentenced to a year of “restricted rights” (living at home under certain restrictions) for refusing to pay a fine issued to him in 2016 for handing out religious literature. He was sentenced under Article 430 of the Criminal Code, which punishes failure to fulfil a court decision, or interference with a decision. The figures follow January’s revelation that Kazakhstan prosecuted 279 individuals, groups and organisations for activities relating to religion under the sometimes less severe Administrative Codes. Some 101 of those convictions were against Christians. Punishments handed out included fines, bans on activity, confiscation of religious literature or short jail sentences. Kazakhstan is set to pass a new set of restrictions to religious freedom that “violate international human rights obligations”, according to Forum 18. The amendments to the religion law are currently with the Prime Minister. Among the restrictions is the requirement for almost all religious communities to re-register with the Justice Ministry. Registered Muslim and some Russian Orthodox organisations will not be required to re-register. There will also be stricter rules and punishments relating to religious education, proselytism and censorship.